When Cathy Park Hong’s Dance Dance Revolution came out in 2007, I marveled at not only Hong’s word play, but also how she married languages and dialect to create another language. The book, which reads as part poetic sequence, part science fiction, offered a blending of genres and how we even imagine a poetry collection. Hong’s book became groundbreaking more than anything because the author was not afraid to take risks. 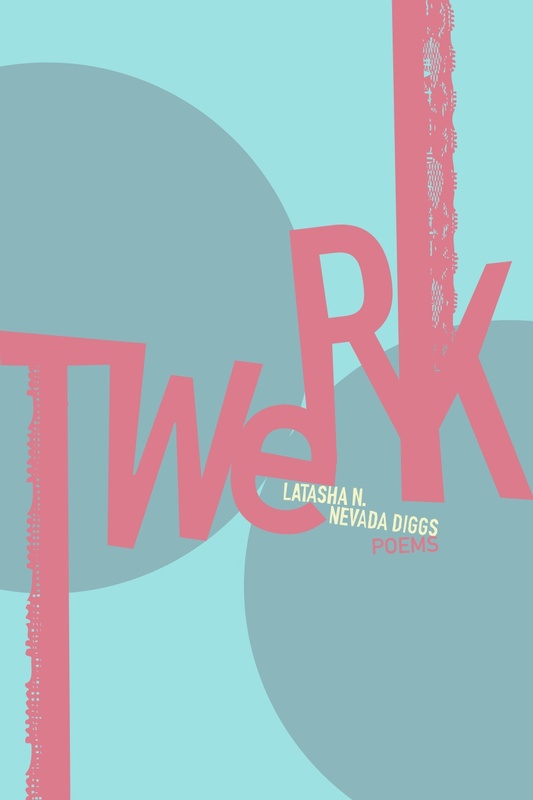 LaTasha N. Nevada Diggs, author of the upcoming poetry collection Twerk from Belladonna* Books, deserves as much initial fanfare as was given to Hong. Making its debut in February of 2013, Twerk is an experimental phenomenon in that each poem stands at the precipice of a new beginning, ready to leap into neoteric meaning, sounds and symbolisms. I call the reading experience an explosion of sound. so listen sparrow hawk who holds the keys to the orient. In Diggs’ work, there never is a complete ending, only a door to another ending. This is not a drive by book where you think you are going to read it in one sitting. Oftentimes I found myself caught in another world, a world authored by a poet unafraid to mix languages for the sake of something new and indeterminate. This book is a giver, it keeps giving.